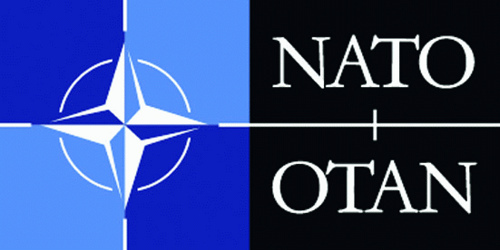 I continue the presentation and analysis of the experts’ report on the future NATO strategic concept, an endeavor which I have began in May, with the section dedicated to the future missions and military affairs. 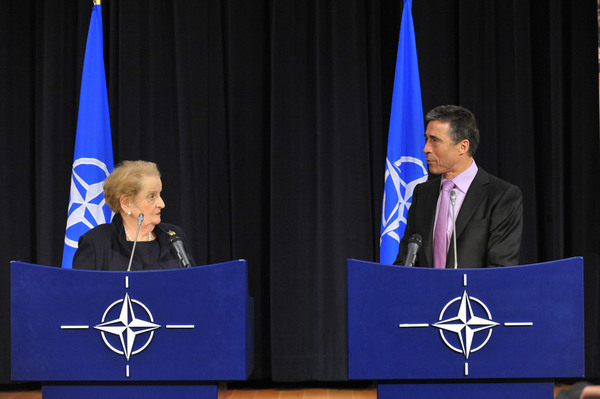 The final section of the experts’ report deals with NATO’s future missions and the development of future military capabilities required to fulfill them. Section five of the report provides an analysis of the current needs and capabilities and makes recommendations on what missions and capabilities should be provided in the future strategic concept of the Alliance.